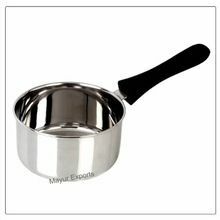 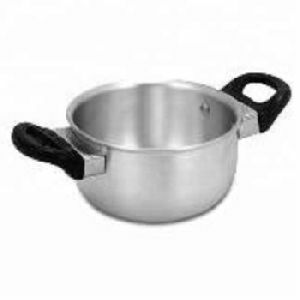 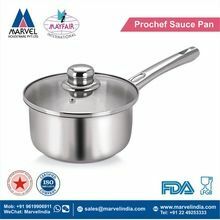 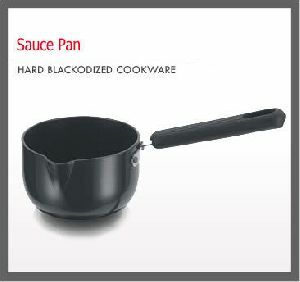 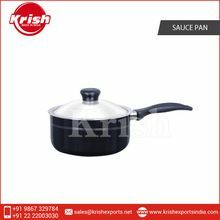 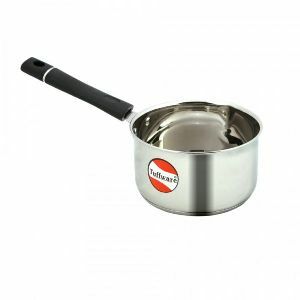 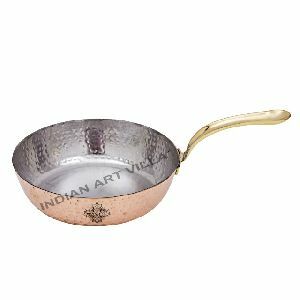 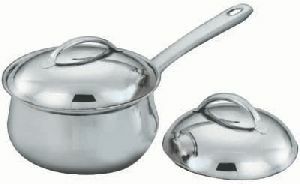 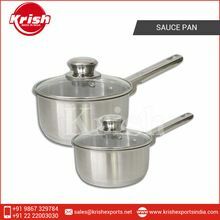 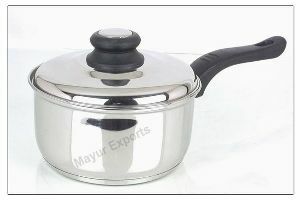 Description : We are offering wide range of superior quality aluminium cookware. 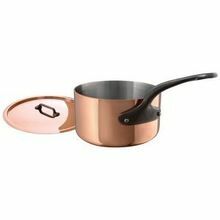 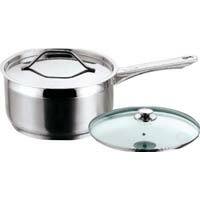 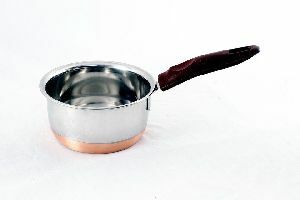 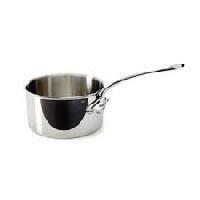 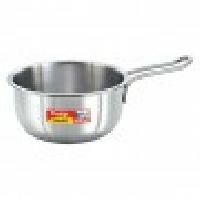 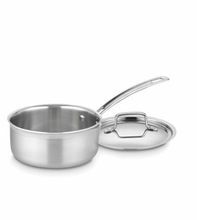 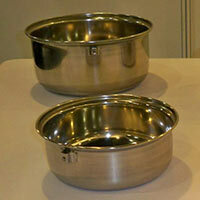 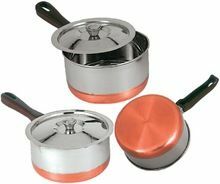 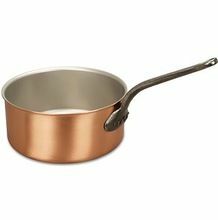 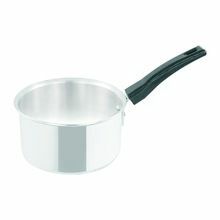 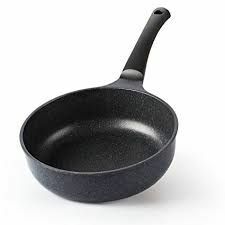 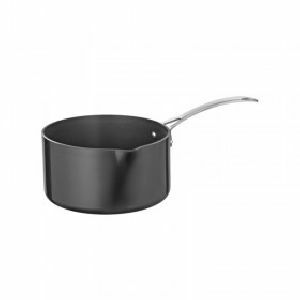 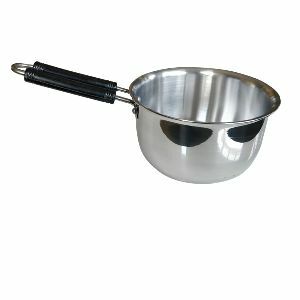 We are offering 202 graded stainless steel cookware induction friendly cookware. 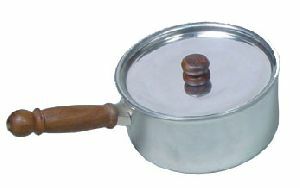 12 cm : 900 ml. 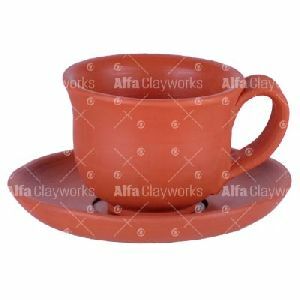 20 cm : 3000 ml. 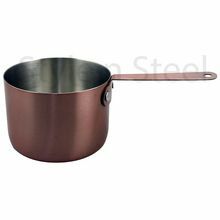 16 cm : 1250 ml.